Finding out that you need repair may come as a surprise because your heat pump is usually a very efficient, high-performance heating and air conditioning system. However, a heat pump has moving parts and, like anything mechanical, may eventually run into problems. Your air conditioner has two coils, the condenser and evaporator coils, which help to cool your home. The evaporator coil helps to absorb the heat in your home and release it outside. 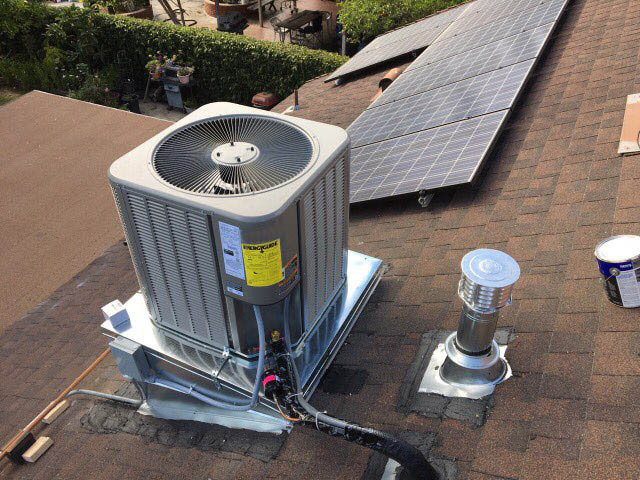 This heat then dissipates outdoors at the condenser coil. Over time, these coils may collect dust which can interfere with their ability to transfer heat. Your home will receive limited cooling. It also means your air conditioner will have to work harder to cool your home, wearing down the parts, which may ultimately result in compressor failure. A technician can clean out dirty evaporator or condenser coils and check for further damage to your system. If your air conditioner is short-cycling, won’t turn on, or never seems to be the temperature you’d like, it may be due to problems with your thermostat. When your air conditioning system won’t turn on, the first place you look is often the thermostat. But the source of the issue may actually be the wiring, so the thermostat cannot properly sense the temperature and communicate with your unit when it should turn on or off. One of the most common repair needs for heat pumps is a refrigerant leak. Refrigerant cycles through your system repeatedly, changing from a liquid to a gas and back again to transfer heat outdoors. Your air conditioning system is meant to hold a certain level of refrigerant. It will be unable to cool your home effectively if that level ever changes. The Air conditioning system may have to run longer leading to excessive wear and tear. A refrigerant leak should always be handled by a professional technician. 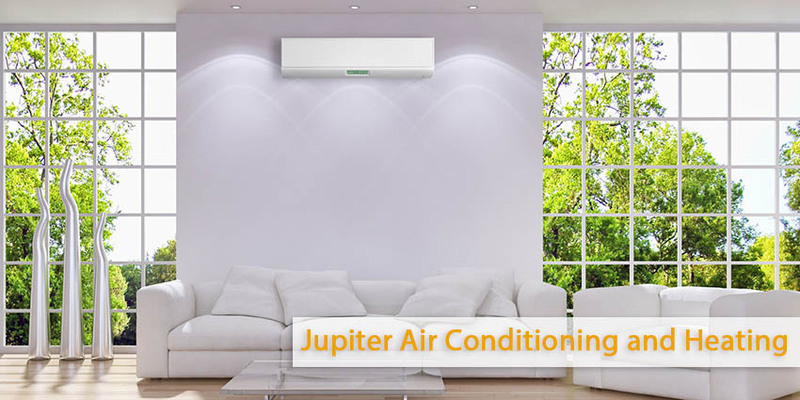 You want expert air conditioning repairs in Los Angeles, turn to Jupiter Air Conditioning and Heating today!